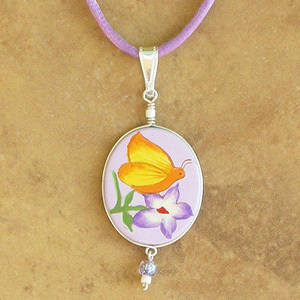 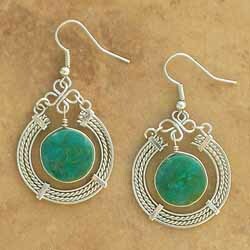 Dazzling Fair Trade Peruvian jewelry in breathtaking colors! 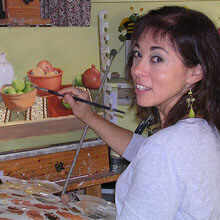 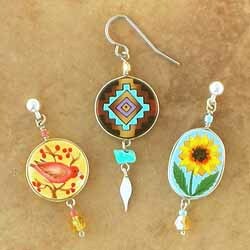 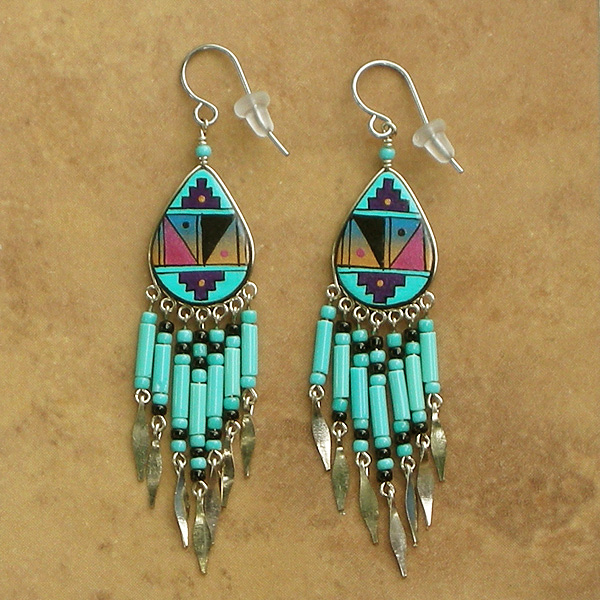 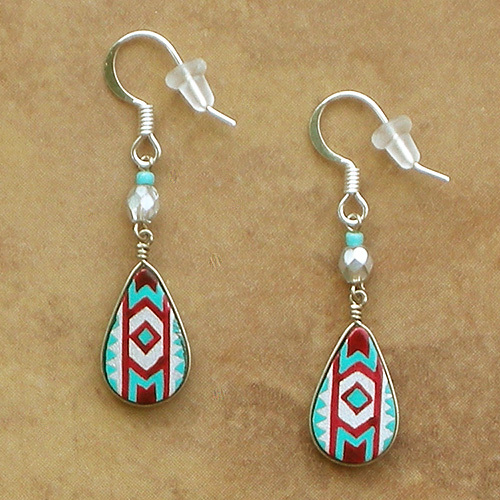 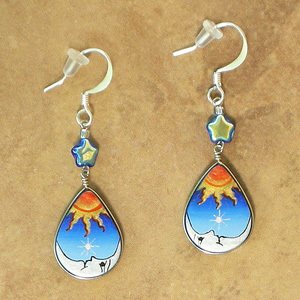 Wanderlust offers beautifully handcrafted, stone and painted earrings. 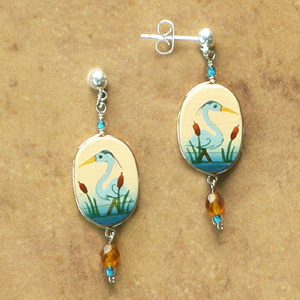 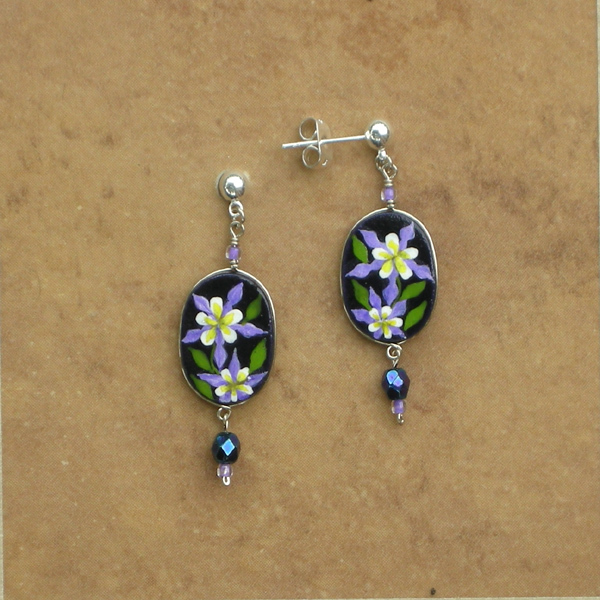 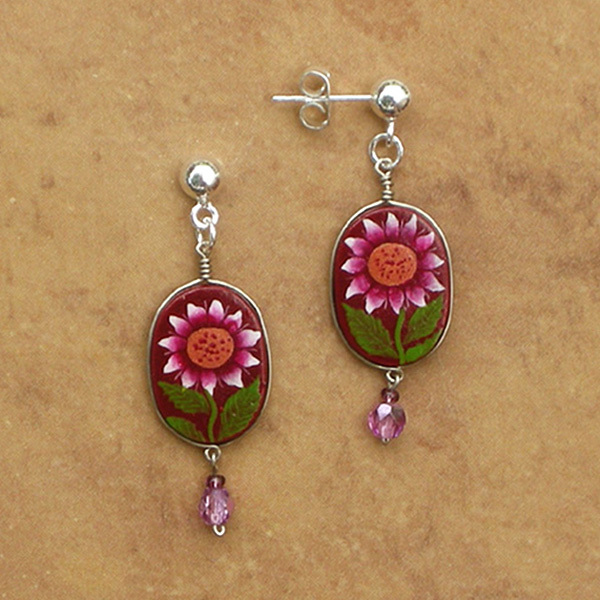 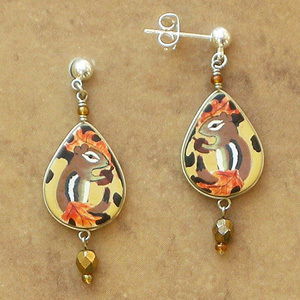 Choose from lovely flower and bird earrings or nature themed jewelry. 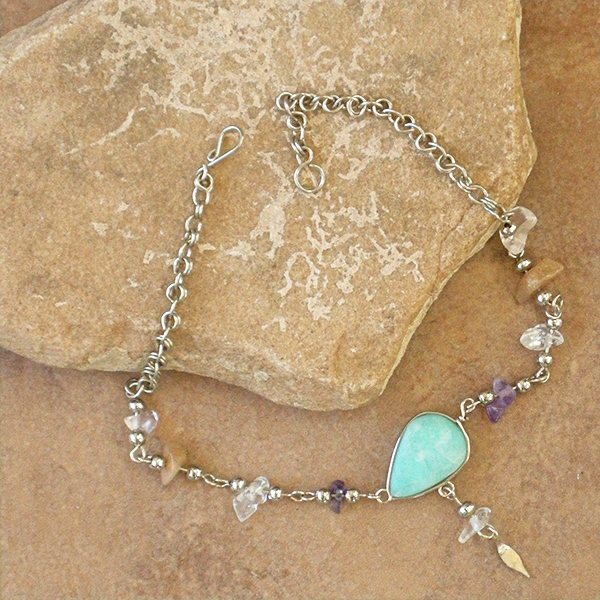 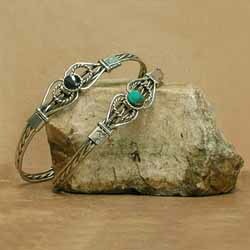 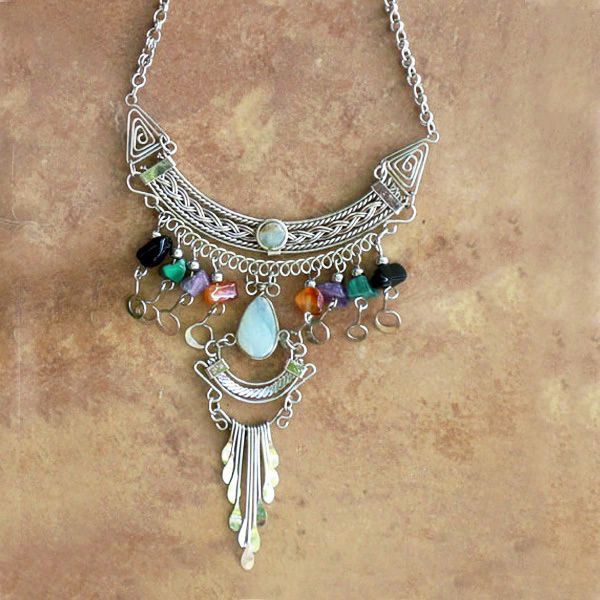 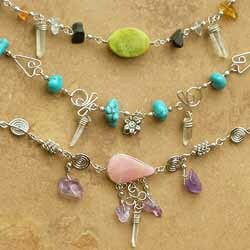 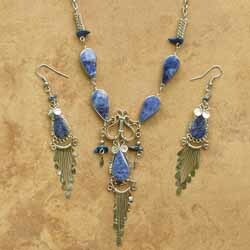 Great natural stone beaded sets and southwestern jewelry. 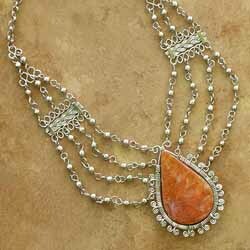 Something sparkly? 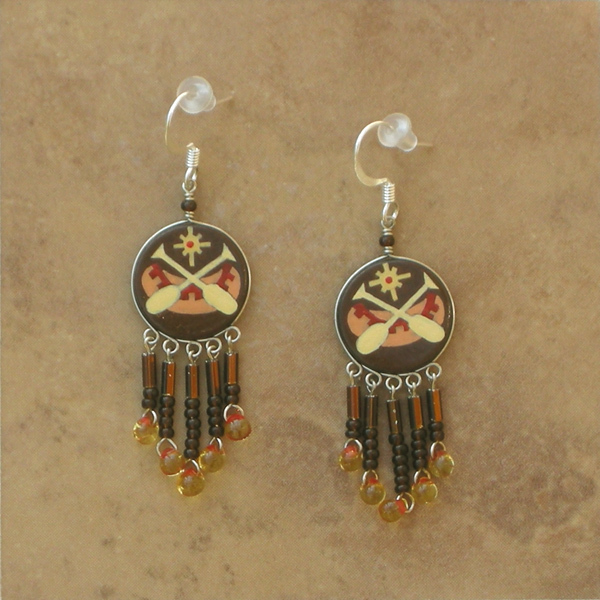 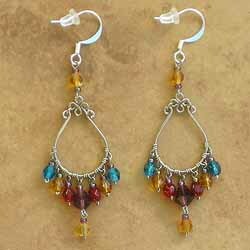 See our chandelier earrings. 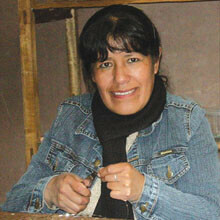 Your Fair Trade purchase will support a better quality of life for the artisans.